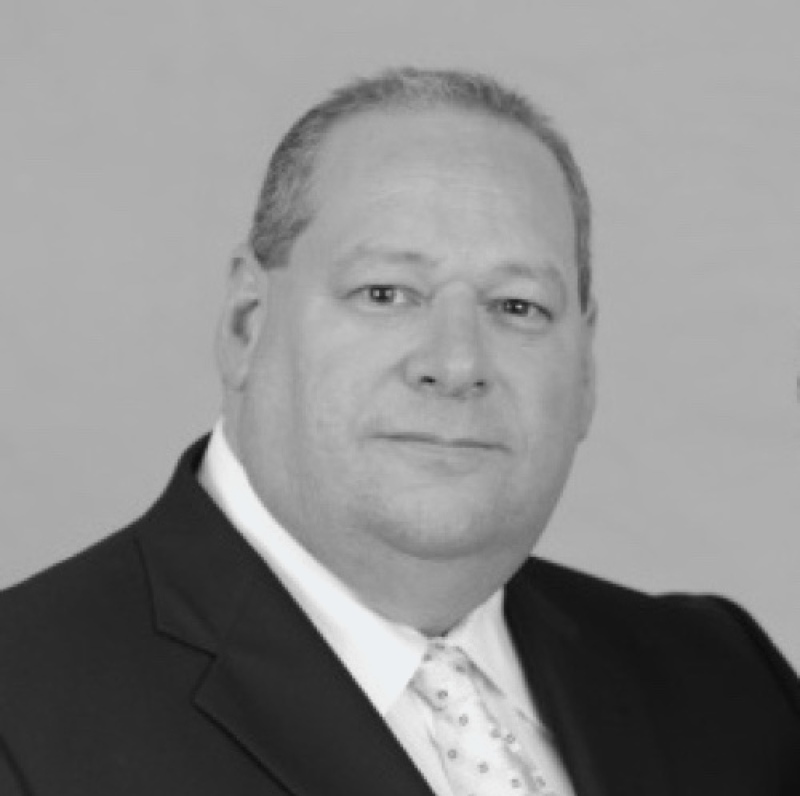 Mr. Brian R. Lurie is a founder of Aliro Group, an online web based talent referral acquisition company. He is also the owner and founder of a c-suite executive coaching and Information technology strategic planning business and at the same time serves on the advisory boards of multiple technology based business. He formerly served as Vice President and CIO of Gardner Denver, a four-billion-dollar heavy equipment manufacturing company. Previously, he served as SVP and CIO of Teleflex Inc., a manufacturer of medical devices used in critical care and surgery procedures. Before Teleflex, he served as VP of information technology, at Stryker Orthopedics, which is the world’s largest designer, developer, manufacturer of reconstructive, trauma and sports-medicine orthopedic products. Mr. Lurie is a guest lecturer at University of Pennsylvania, Columbia University, Temple University and at numerous Information Technology forums. He has received many accolades including the CIO Leadership Networks 2008 Top 10 Leaders & Innovators Award and Premier 100-Computerworld magazine 2009. In 2011, he was profiled in “The Transformational CIO” by Hunter Muller and “The 11 Secrets of Highly Influential IT Leaders” by Marc J. Schiller.